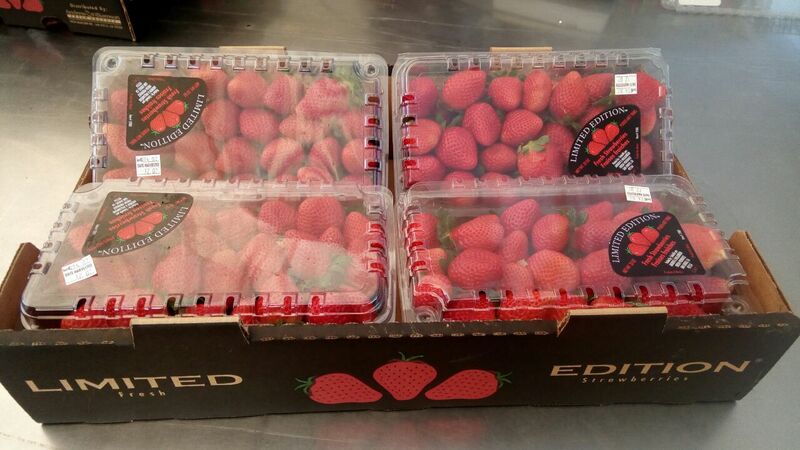 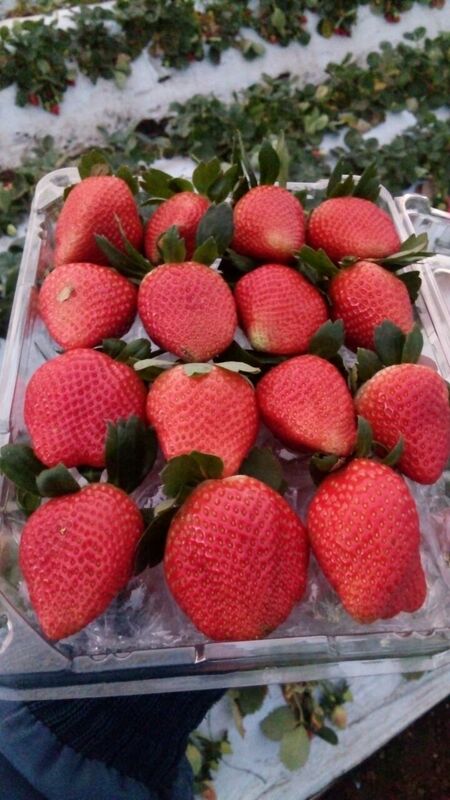 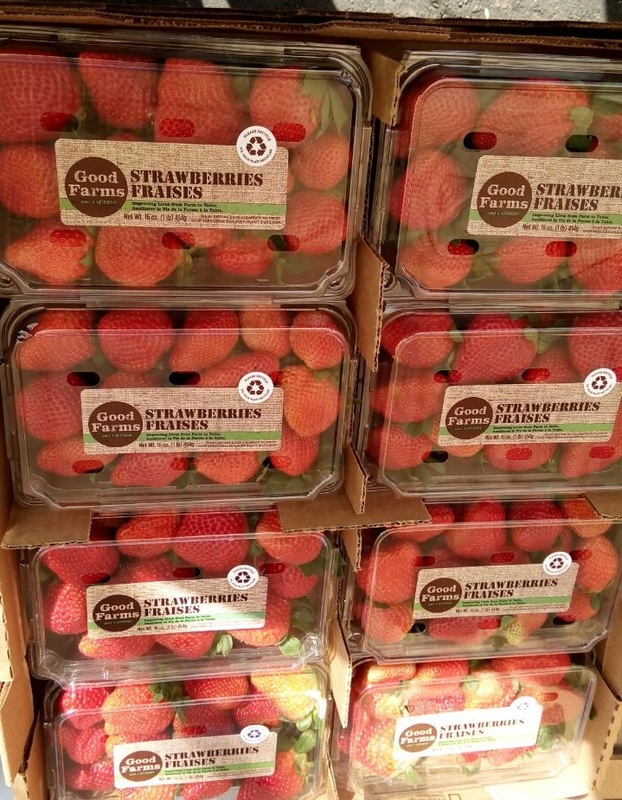 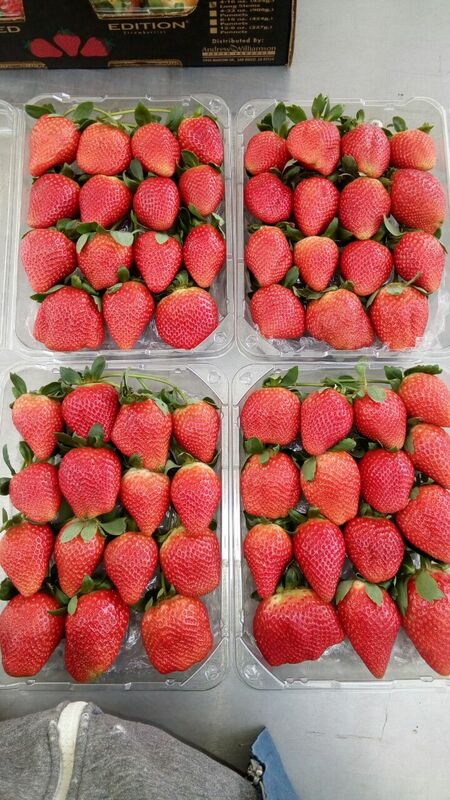 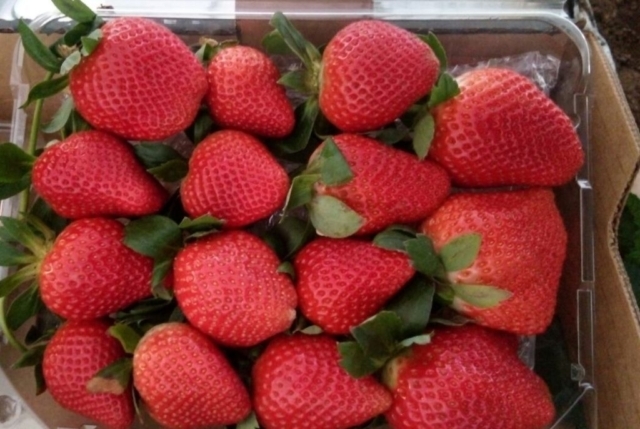 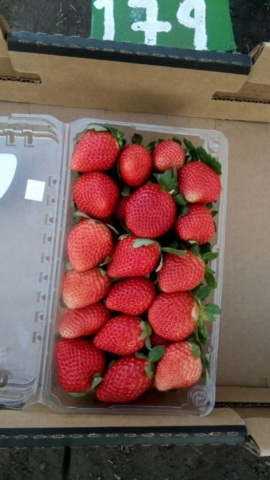 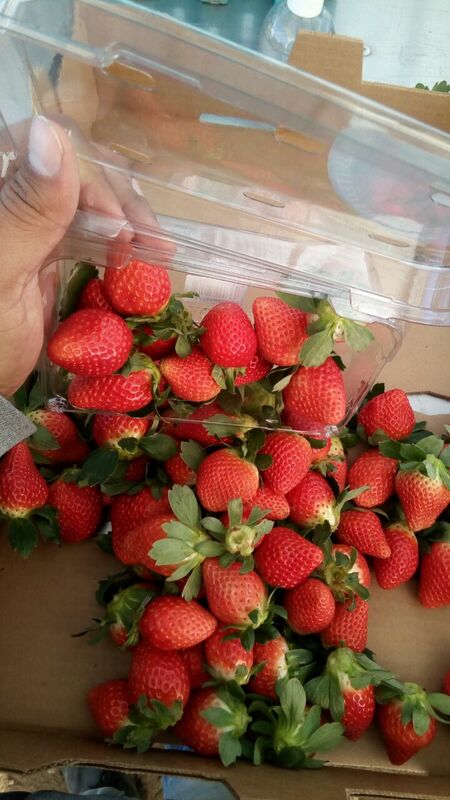 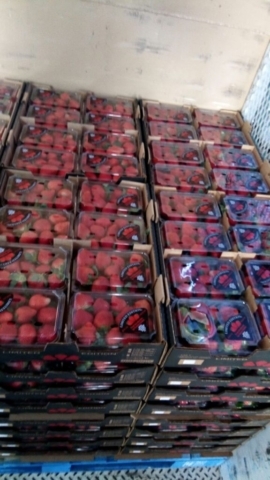 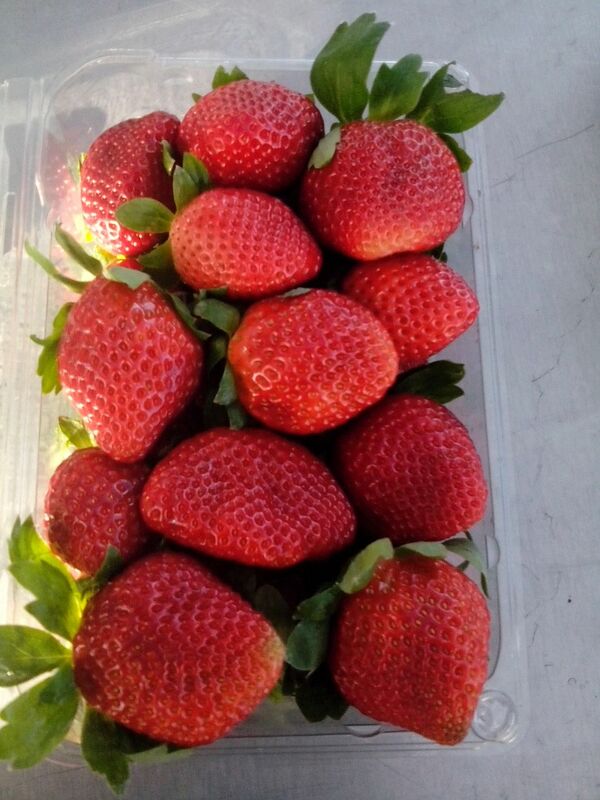 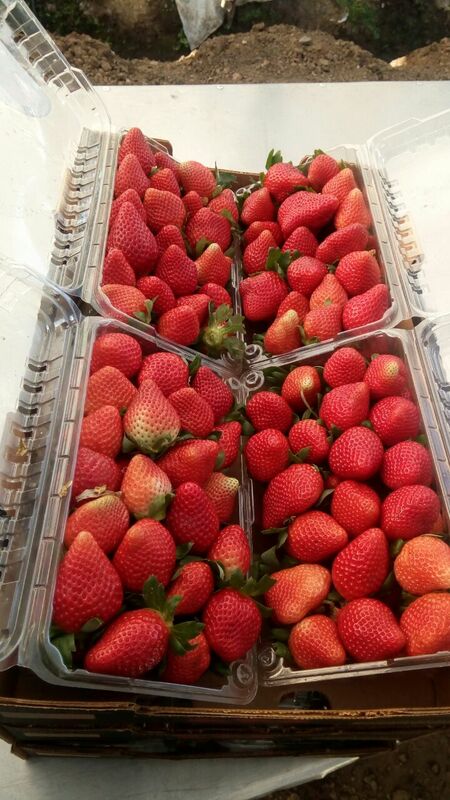 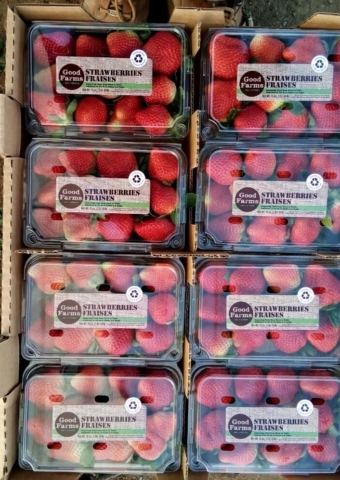 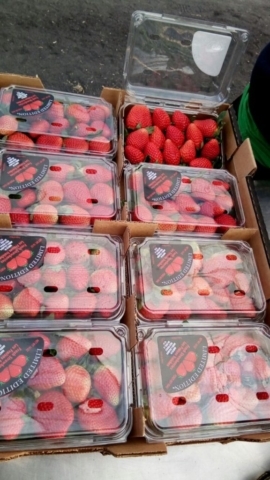 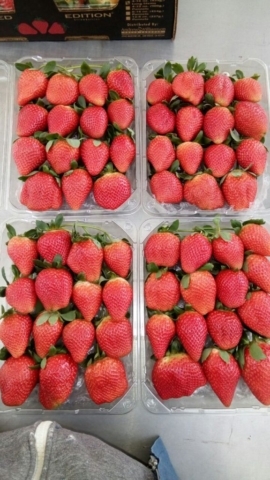 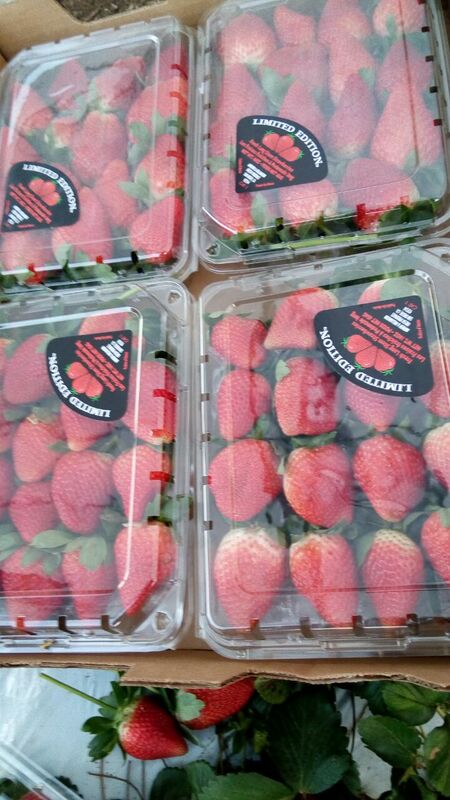 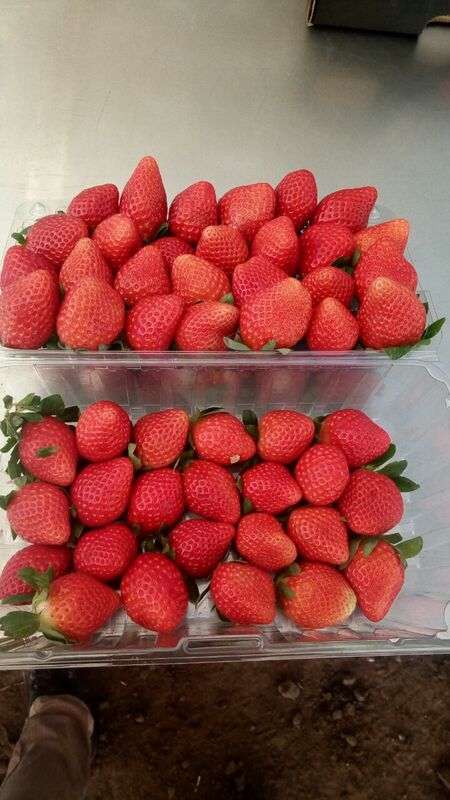 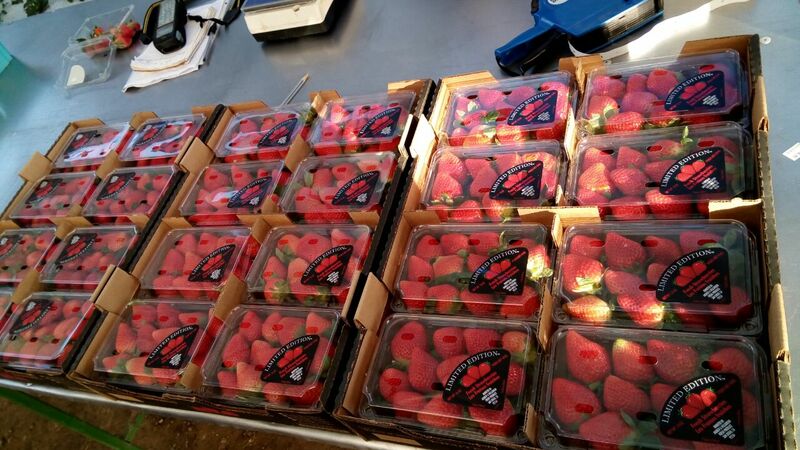 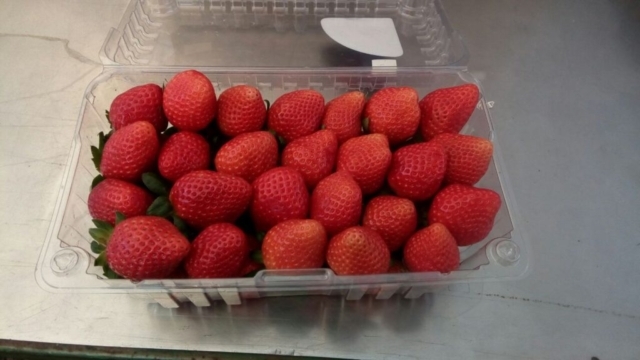 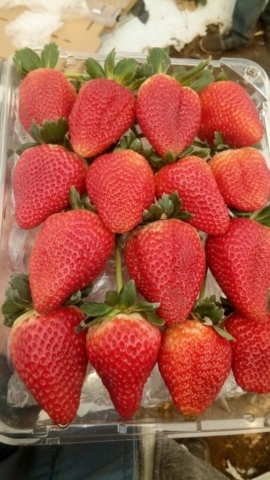 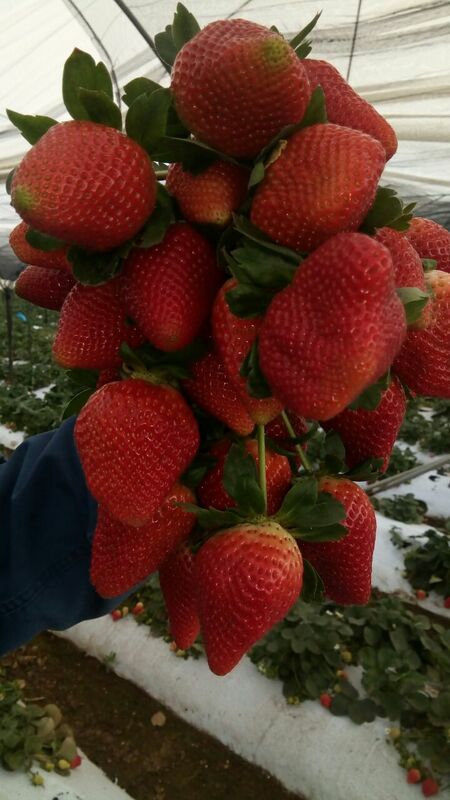 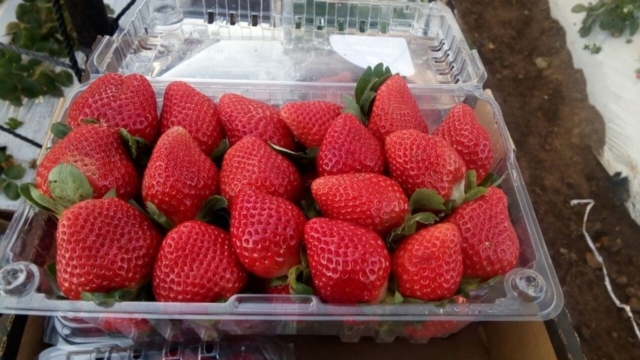 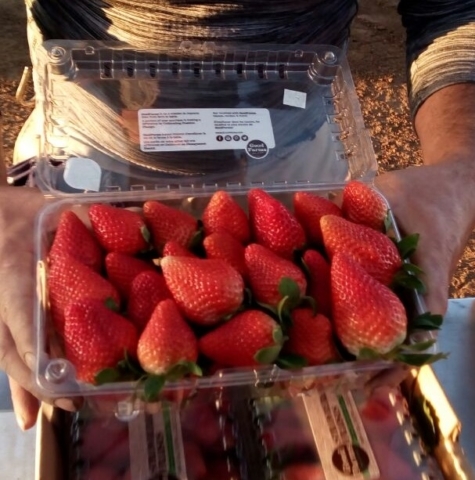 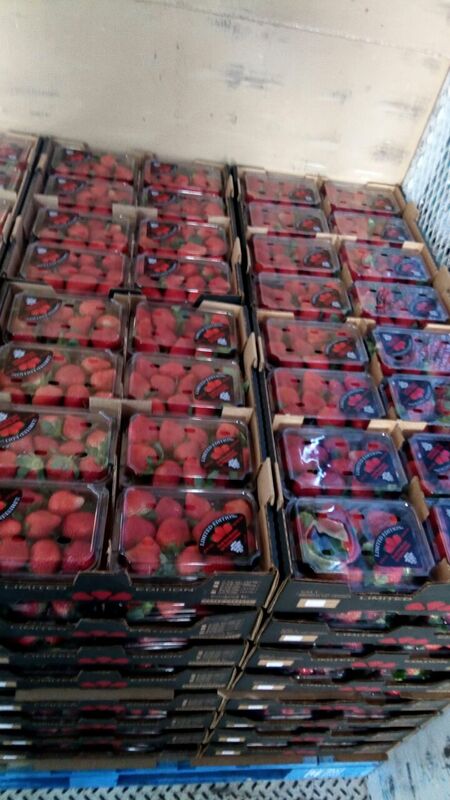 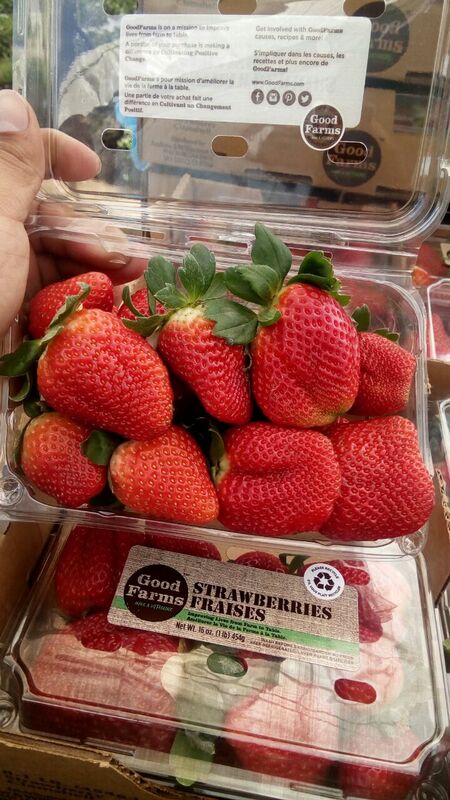 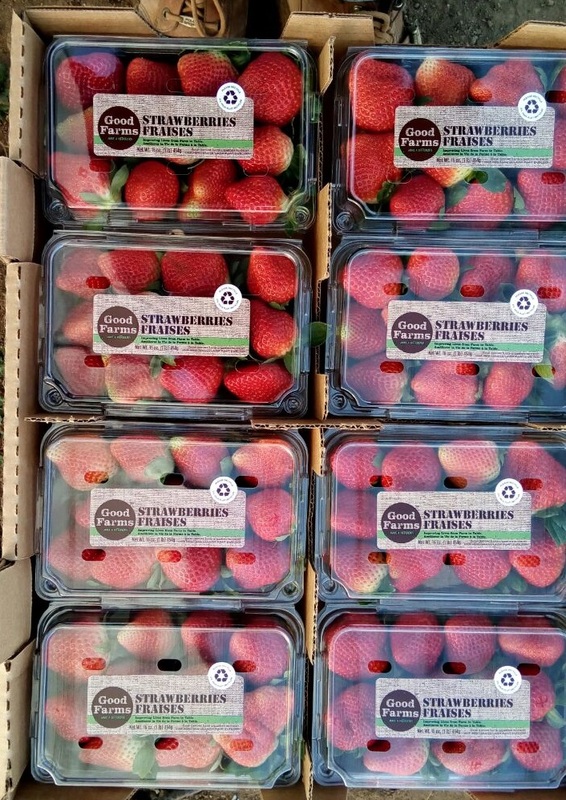 All our strawberries have been grown in accordance with GMPs and meeting USDA, EPA and FDA specifications. 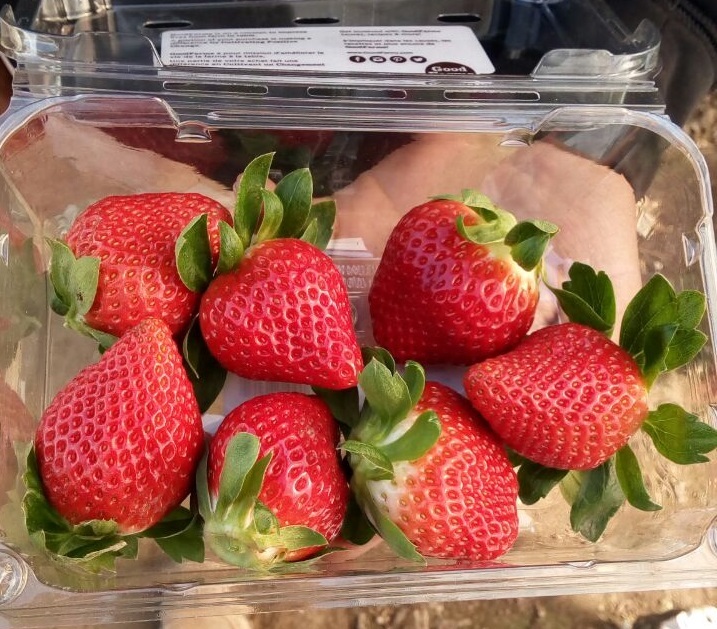 We grow our strawberries under plastic hoops to minimize weather risks and also the soil is covered by plastic, so our strawberries never touches the soil. 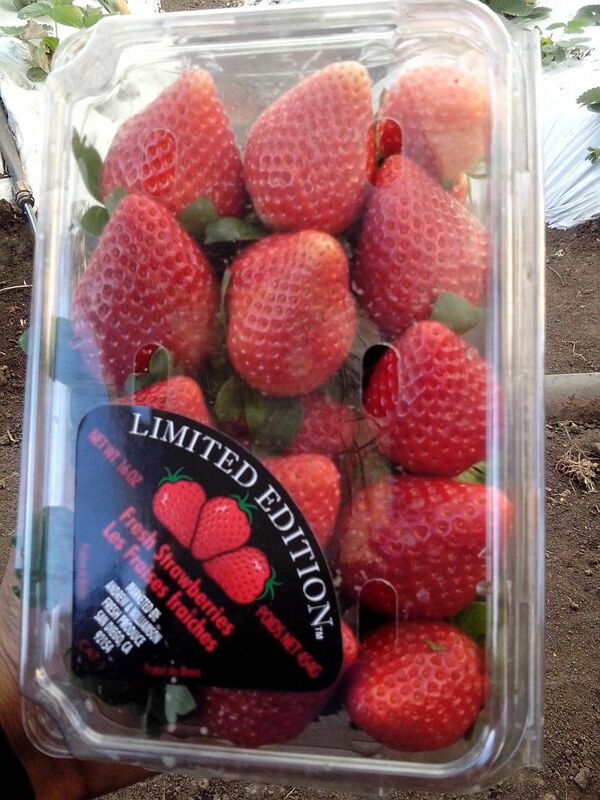 This product is Available for: Retail packed in our label or private label.